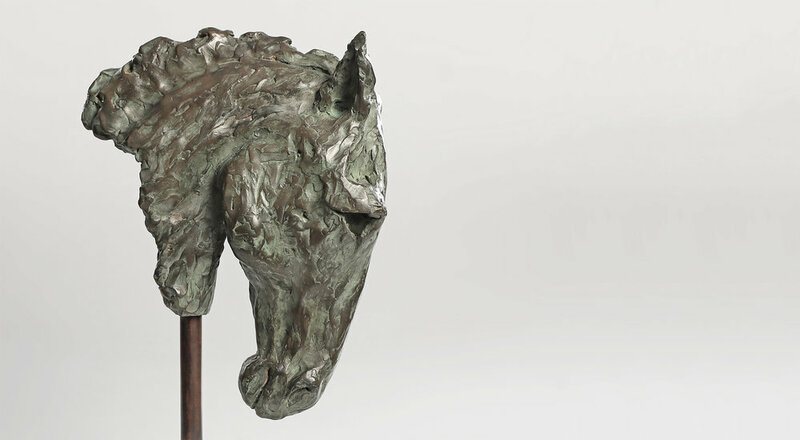 Laura Pentreath is a figurative sculptor specialising in wild and domestic animals cast in bronze or bronze resin. Sculpted from live models whenever possible, her pieces vividly capture the animal's form, movement and spirit. With over ten years experience, her sculptures have been exhibited in various galleries and exhibitions across the United Kingdom. Born and brought up on an East Anglian farm surrounded by wildlife, Laura Pentreath now lives and works in rural West Dorset with her husband, four children and numerous animals great and small.